As technology transforms, the scope to use it creatively to execute strategies is now greater. Your Website deserves the best; after all; it is the internet advertising billboard for you & your company. 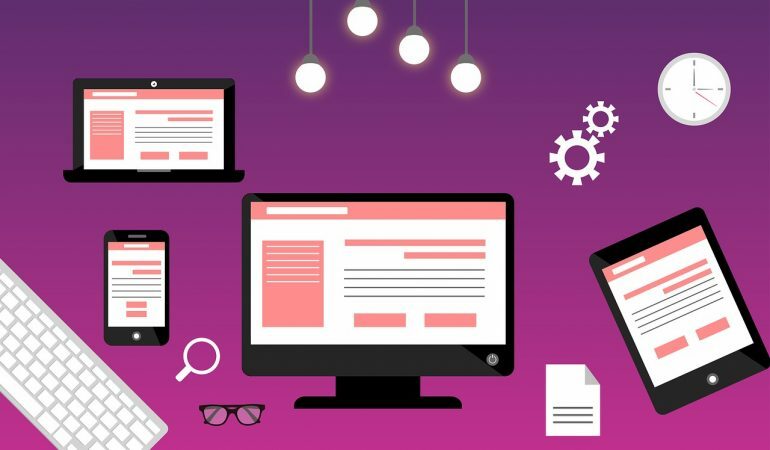 Our team has a long history of creating complex Intranets, E-commerce platforms, Mobile applications(APPs) as well as integrating websites with legacy systems. Today, people spend more time on the Internet searching for products and services. We create websites and online experiences that help convert these people into customers. We at Stallion, ensure that the organizations we work with are able to target their market, inform and remain accessible to customers, and make transactions happen through an easy-to-use website.